City-wide public safety programs and policy initiatives. The DC Police Foundation supports efforts and focus on vulnerable children and neighborhoods with pro-active preemptive programs working hand-in-hand with the community. 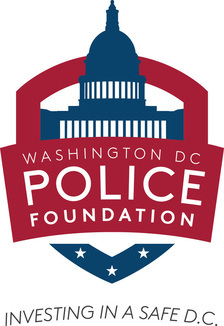 Because modern policing requires more sophisticated training and equipment, the DC Police Foundation also assists with the acquisition of more effective technologies. • Support for better technology to enhance the crime fighting effectiveness of the MPD.